California’s Great Northern have a new record coming out April 28 entitled Remind Me Where The Light Is and I’ve had it stuck on repeat ever since I first listened to it. Well, OK maybe not literally on repeat ever since I first got it, but I have listened to it a few times since it came in and I think it is a damn fine album (as is their debut, Trading Twilight for Daylight, for that matter). Anywho, since I think you might want to hear this record too, I’m giving away a vinyl copy of the new album along with a copy of Ragged Magazine where they talk about the new album and a Great Northern tote bag. To enter, just email the name of your favorite Great Northern song to contests@bumpershine.com by Friday, May 1, a random winner will be chosen on May 4. 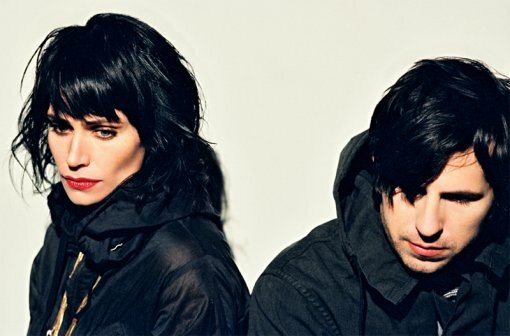 Incidentally, May 1 is also when Great Northern are playing The Bell House with The Dears and Eulogies, and May 4 is when they are playing the Bowery Ballroom. 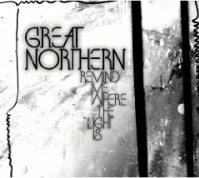 Also, if you like videos, then you might want to check out some of these “countdown videos” that Great Northern created in anticipation of the release of Remind Me Where The Light Is. You can find them all over here, and I think they are also available on the eeniemeenie YouTube Channel. More Great Northern tour dates after the jump.